“The line’s too big.” So what? 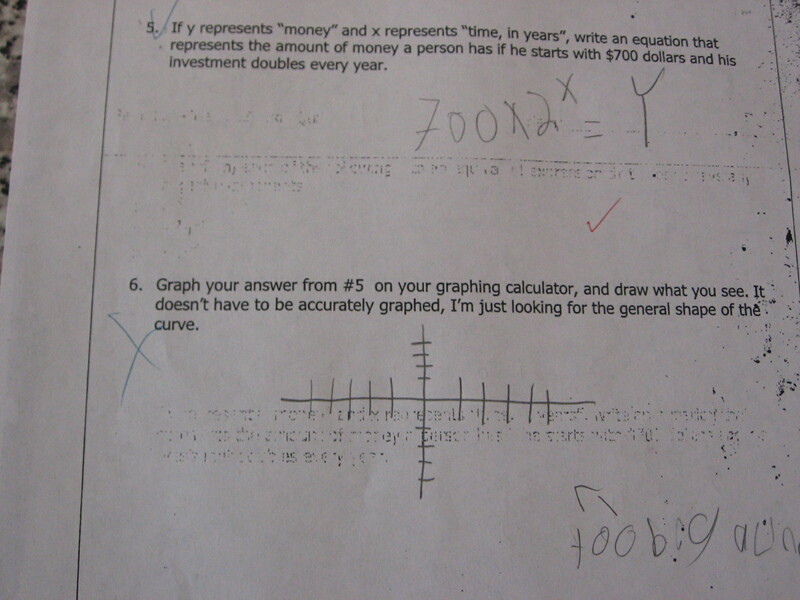 Why does this matter to the student, and what does this reveal about his understanding of graphing? "Can't graph it. Too big a line."